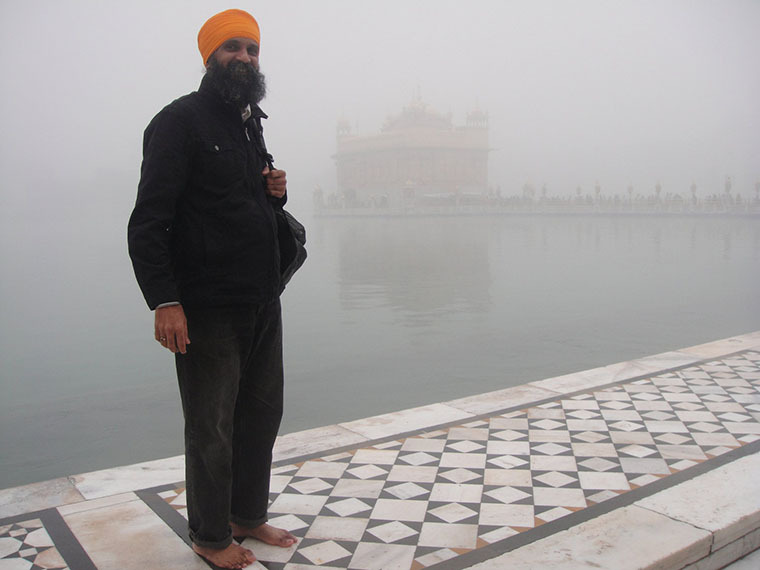 Master Surjit Singh Khalsa has more than 14 years of experience as a yoga instructor. He is a qualified Hatha Yoga instructor completing a Diploma in Yoga which incorporates Anatomy and Physiology and also Yoga Teachers Diploma Courses from a complimentary Health Education Limited in England. He has spent many years working on developing and understanding the nature of self-worth issues and connecting with our higher selves. Master Surjit is also a certified Law of Attraction Coach. He conducts numerous workshops & seminars that mainly focus on self-healing and union of mind, body and soul. These workshops will help to strengthen and elevate oneself from within and also to realize one’s self-worth physically and spiritually. Master Surjit has been attuned to Reiki Level 3 and completed the necessary training with true dedication and commitment in Passing Attunements recognized by UK Reiki Federation. A relaxed mind. A peaceful soul. A joyful spirit. A healthy body. Abundance of love, wealth, success and happiness is yours by practicing total harmony within and without.